Do you know of a person or company who’s deserving of an award? Check out all of the awards the Alliance presents and nominate them today! One of the things that sets Waukesha County apart is the way that businesses, government, nonprofits and educational institutions all work together to make our community stronger. 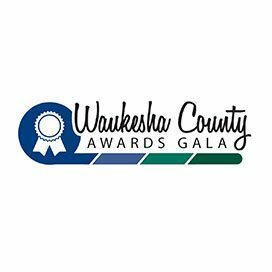 The Alliance, Waukesha County and the Center for Growth will work together to honor those top-performing businesses and nonprofits who have a significant presence in Waukesha County and are making our community a great place to work, play and live. There will be a Small, Medium and Large Business of the Year award. One of the things that sets Waukesha County apart is the way that businesses, government, nonprofits and educational institutions all work together to make our community stronger. 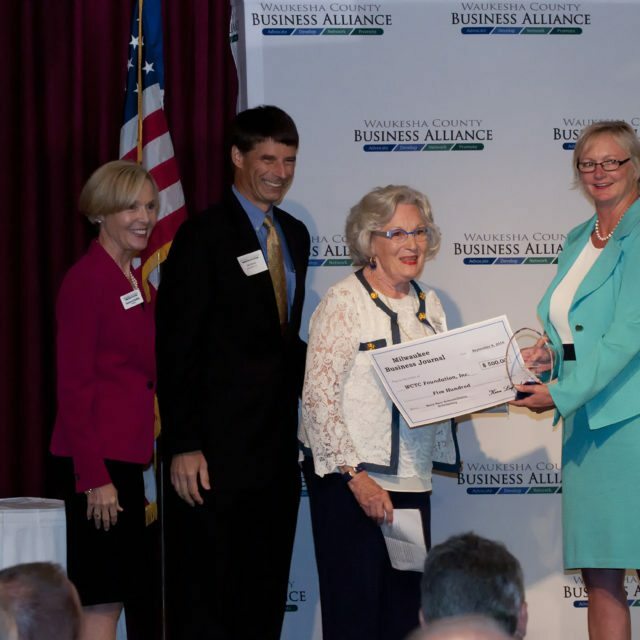 The Alliance, Waukesha County and the Center for Growth will work together to honor those top-performing businesses and nonprofits who have a significant presence in Waukesha County and are making our community a great place to work, play and live. There will be a Small and Large Nonprofit of the Year award. Do you know an emerging leader, 45 years or under, who positively stands out? Within Waukesha County and southeastern Wisconsin, many young people are taking strides to further themselves and their careers by showing personal initiative, determination and commitment. Whether it’s getting involved in different areas of the company or different areas of the community, these engaged employees have shown that tomorrow’s leaders are taking the right steps today. Click below to download the nomination form. As former publisher of The Business Journal and president of the Waukesha Area Chamber of Commerce, the late Don Richards’ hands-on leadership, ethics and delight in achieving tangible results have left a lasting impression on our leaders today. The Don Richards Leadership Award was created in his honor in 1993 to inspire and motivate business people to take community leadership roles.